Chiltern Relocation, the Buckinghamshire based relocation company, is celebrating this week after being awarded GOLD for the Best Relocation Agency in the annual Times and Sunday Times Property Lettings Awards for the second year running. 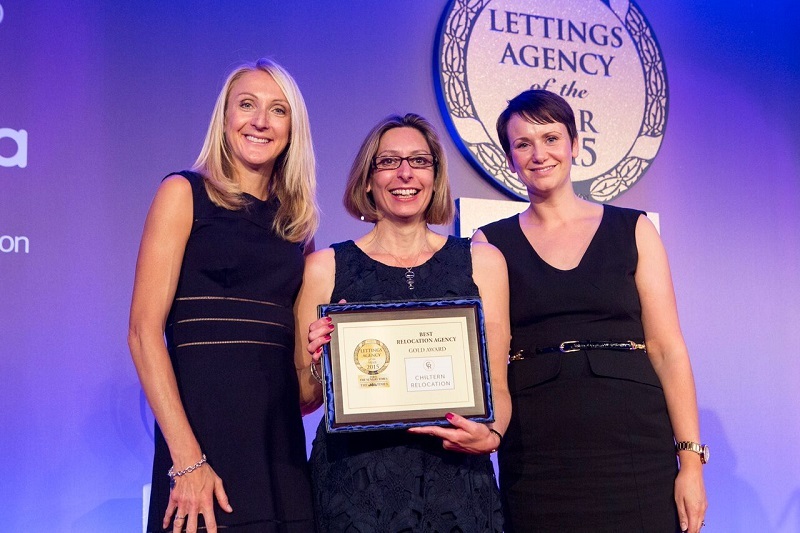 ‘It was a fantastic moment not only win Best Relocation Agency but also to find out we had been awarded the highest accolade of the GOLD award. My team and I were ecstatic and it was a great celebration of our 10 successful years in business.’ said Sharon. Great news and well – deserved. An award that does matter and will help continue the upward trajectory!